Tata Motors want to be part of the existing segments as well as thriving to create new opportunities within the volume space in the near future. The company is investing its money and faith on two flexible architectures that would spawn as much as 12 products in the next half a decade. The two platform strategy is not far away from reality as the first product will be Harrier SUV debuting the brand’s Impact Design 2.0 language. The homegrown automaker has four vehicles waiting in the wings for arrival. Besides the Harrier, its seven-seater derivative H7X will be accompanied by the X451 premium hatchback and a C-segment sedan codenamed X445. The ALPHA (previously known as AMP) and OMEGA (Optimal Modular Efficient Global Advanced) platforms address the upcoming vehicles with up to 4.3 m length and above respectively. 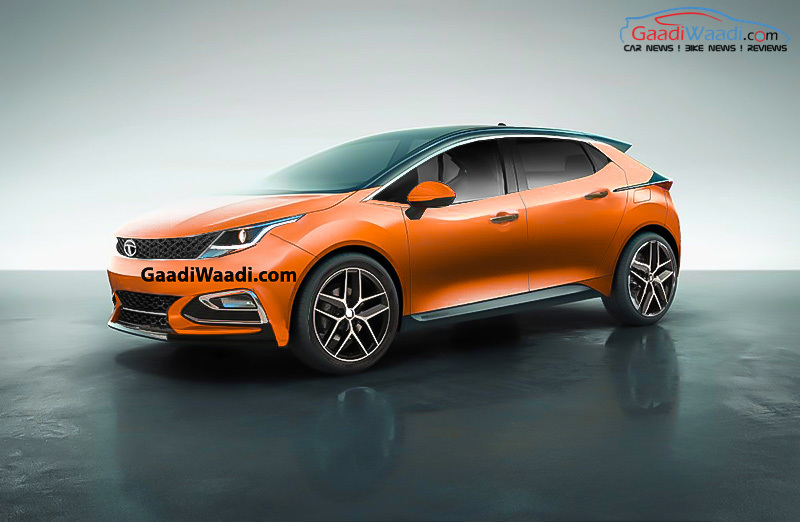 The Advanced Modular Platform will likely underpin the Maruti Suzuki Ciaz and Honda City rival by the end of this decade according to some reports. While, on the other hand, Tata embarks on establishing niche segments, just as it did with the Sierra estate and utility derivatives of the Indigo, by probably working on body types such as coupe-crossover. Tata has been reaping benefits with its best-selling Tiago and its popularity seems to have only increased over time. 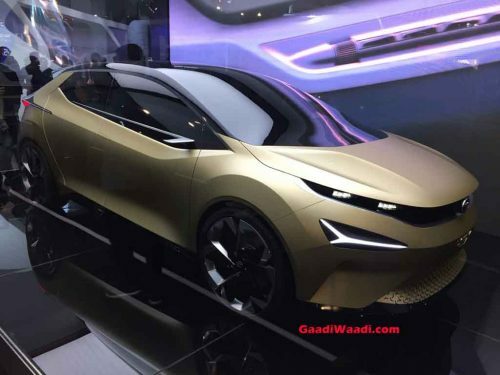 With Maruti Suzuki fiddling around with Concept Future S based production mini SUV and Hyundai reportedly studying the segment, Tata could enter the fray with a vehicle of its own based on the ALPHA platform. Down the line, the JLR owner may pursue an affordable MPV, making it the fourth product rolling out of ALPHA’s underpinnings. By early 2019, Tata Harrier SUV based on the OMEGA (derived from Land Rover’s D8 platform) will enter showrooms to compete against Hyundai Creta and the architecture will be responsible for developing premium models in the above Rs. 10 lakh price range. A Toyota Fortuner competitor may emerge in the opening parts of next decade as well.